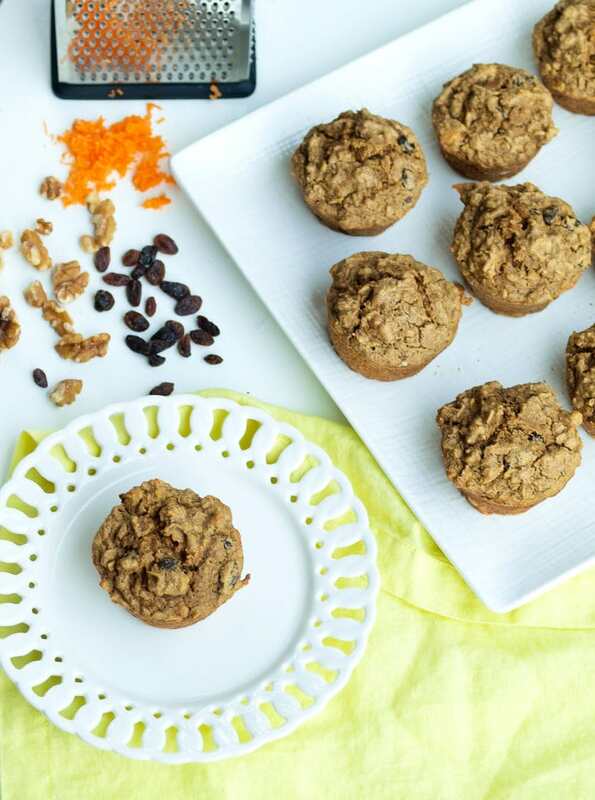 These Carrot Cake Oatmeal Muffins are a healthy way to enjoy your favorite dessert for breakfast! Carrot cake lovers of the world, can we take a moment of silence? I just brought my beloved carrot cake to the breakfast table. 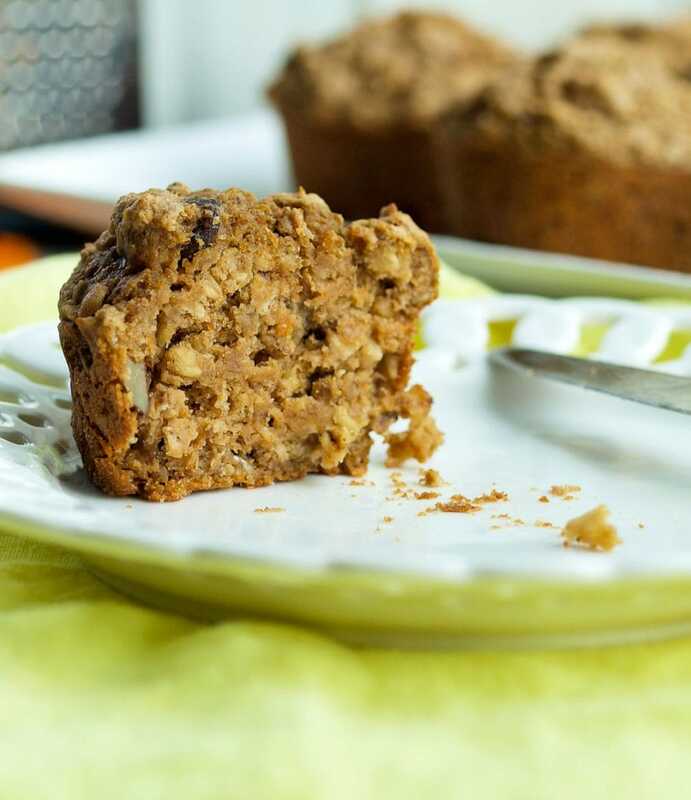 Carrot cake in the form of a healthy, hearty, filling, vegan, and gluten-free muffin. Most of the time when I develop muffin recipes, it’s with the kids in mind. I think about what flavors they like, what they would enjoy. I’m not ashamed to say that this Carrot Cake Oatmeal Muffin recipe was developed with me in mind. I’m the carrot cake lover in this family, and I wanted to create the perfect healthy muffin in one of my favorite flavors. A muffin that would pair perfectly with my morning coffee and wouldn’t be a complete sugar bomb that leaves me feeling foggy-headed. That’s not to say these are just for me. 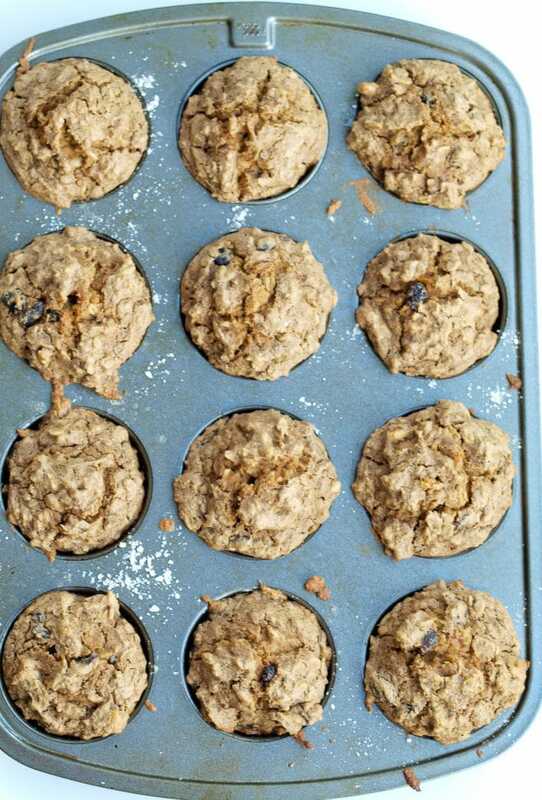 Actually, these Carrot Cake Oatmeal Muffins are perfect for back-to-school time. These wholesome muffins are packed with nutrients and muffins are a great breakfast for busy mornings. You can make a double batch and freeze some for those weeks when you’re extra busy and don’t have time to even think about making muffins. Do it. You’ll be so happy you did. These are made with rolled oats and oat flour. If you don’t have oat flour, you can easily blend some rolled oats in your blender until it is a fine flour. Make sure you get certified gluten-free oats if you want to ensure these are gluten-free. These are also vegan muffins. I use bananas where an egg would typically be. The banana lends extra sweetness, but the flavor of banana doesn’t overwhelm. If you don’t want any banana flavor at all, you can add two eggs in place of the banana. I also use coconut sugar. 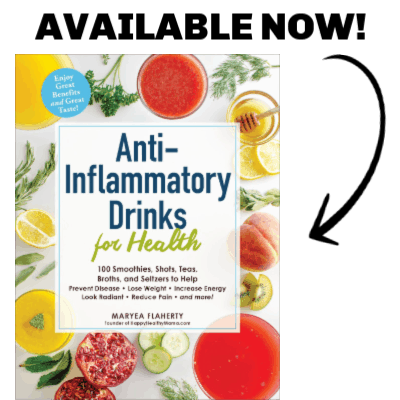 It lends a complex flavor and boasts a lower glycemic index than refined sugar. Get some–I promise you’ll fall in love with it! 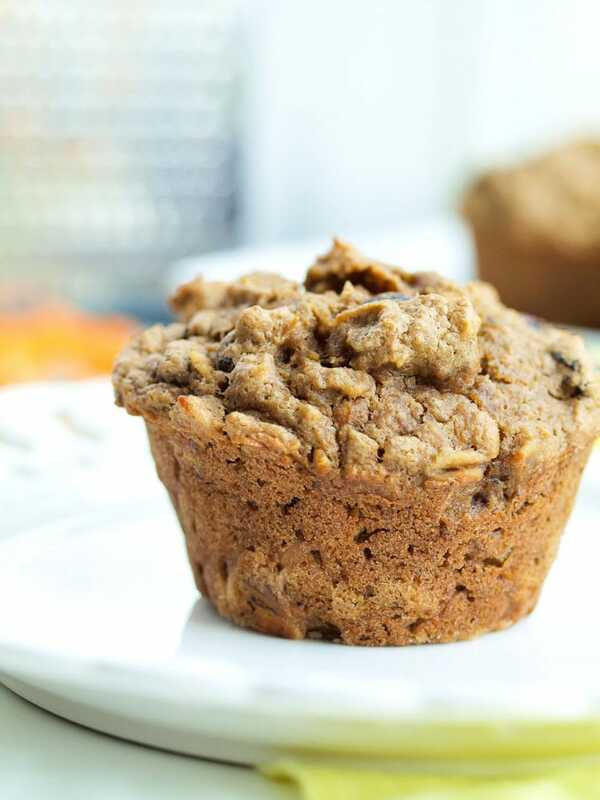 These healthy Carrot Cake Oatmeal Muffins are hearty, filling, and happen to be vegan and gluten-free! Preheat the oven to 375 degrees. Oil and flour 12 muffin tins or line with paper or silicone liners. In a large bowl, combine the rolled oats, almond milk, and apple cider vinegar. Allow to soak for at least 30 minutes. Add the mashed bananas, coconut oil, grated carrot, vanilla extract, and sugar, and mix well. In a separate bowl, whisk together the flour, baking powder, baking soda, cinnamon, ginger, cloves, and salt. Using a heaping 1/3 cup, fill 12 muffin tins with the batter. Bake in the preheated oven for 20-25 minutes, or until a toothpick inserted into the center of a muffin comes out clean. Oh I cannot wait to make these I think maybe first thing tomorrow morning?? Your comments on making them for you instead of the kids totally hit home, and yes I agree that this is pretty much exactly what I would choose for myself as well!! Thank you so much for using Oats and bananas, that makes them perfect for both myself and the kids and I seriously did a happy dance when I saw no wheat or eggs! Trying to talk myself our of going to make a batch right now, at 11pm lol. Thanks for sharing this beautiful recipe..!! Have email problems kindly connect with the email help desk. These are perfect for my family! My 4 year old, 7 year old, and husband will be so happy eating them. Thank you! I forgot to mention: I LOVE the new design! Yum! I will try these with sunflower seeds instead of walnuts. Pinned this one – thanks! Thanks, Kathryn! 🙂 I hope you love these! Thanks for the feedback, Beth! I’m glad you like these. Really perfect awesome yummy dishes. All of your recipes are my favorite one and I have visited your site every week for any new update. Thanks Angel! I hope you give these a try. Hi! Those muffins look so delicious! Do you think it would be possible to use apple sauce instead of mashed bananas? or will the muffins not hold up as well then? I actually think that would work fine! Please let me know if you try it. I made these with shredded apple instrad of banana. Omitted the walnuts (allergy) and raisins. Cant stop eating them! That doesn’t make you a weirdo!! 🙂 I hope you love these! Wow, this dish is looking so delicious. Love the wonderful recipe and I am so delighted to see this kind article which I need to explore more. Thanks for sharing. Really like your article. I have Bookmark this site. Great post, look forward to more. You’ve picked such one of a kind words in your article and I welcome this. Glad to see your posts dependably. Bookmark this site & also like your facebook page. 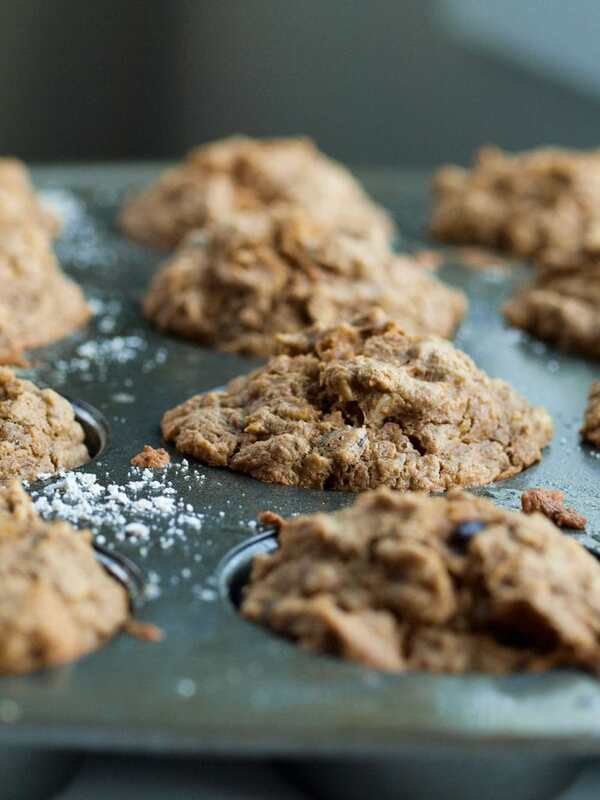 carrot cake oatmeal muffins is a very tasty and healthy desert for kids. And easy to make. Are you rid of virus in your system don’t worry Norton tech support number will help you in installation, renewal and extend subscription and more Norton will help in synchronous your data. Thanks for sharing the nice food making idea.